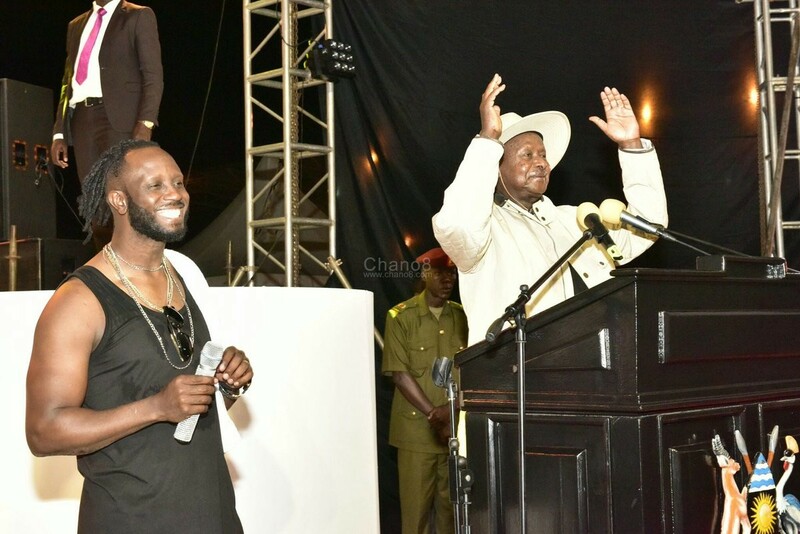 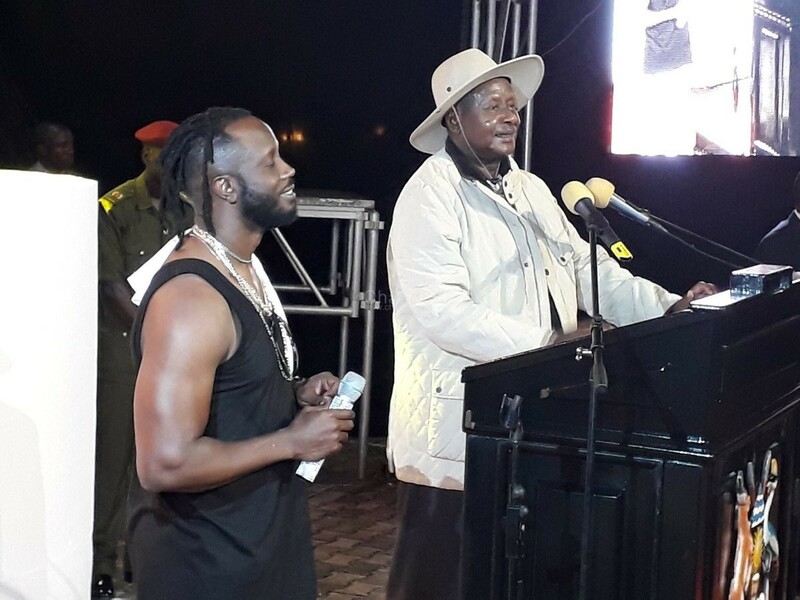 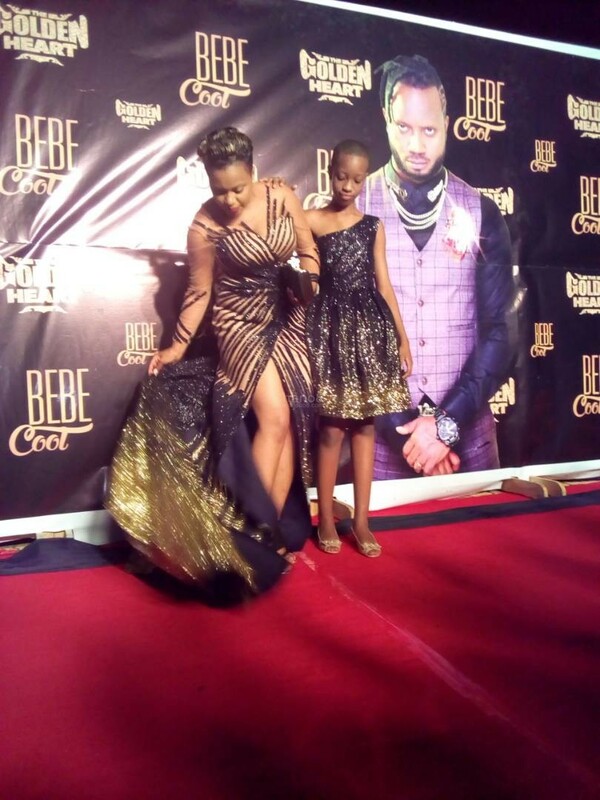 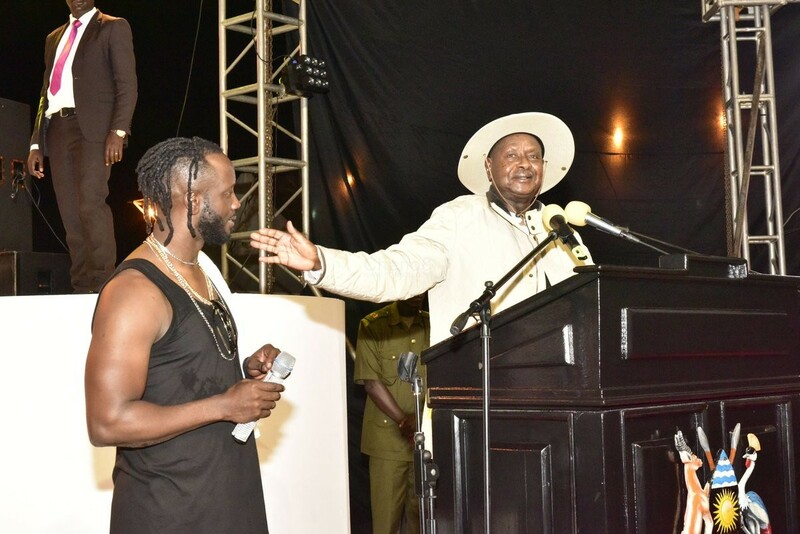 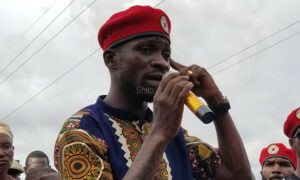 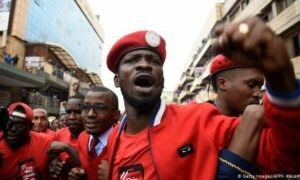 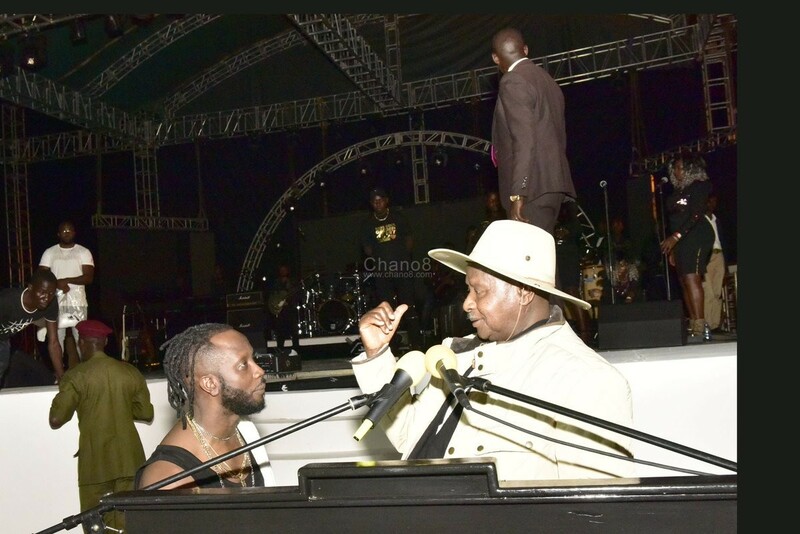 It is now written in history that ‘musician Bebe Cool became the first local artiste to host the Head of State at a concert‘. 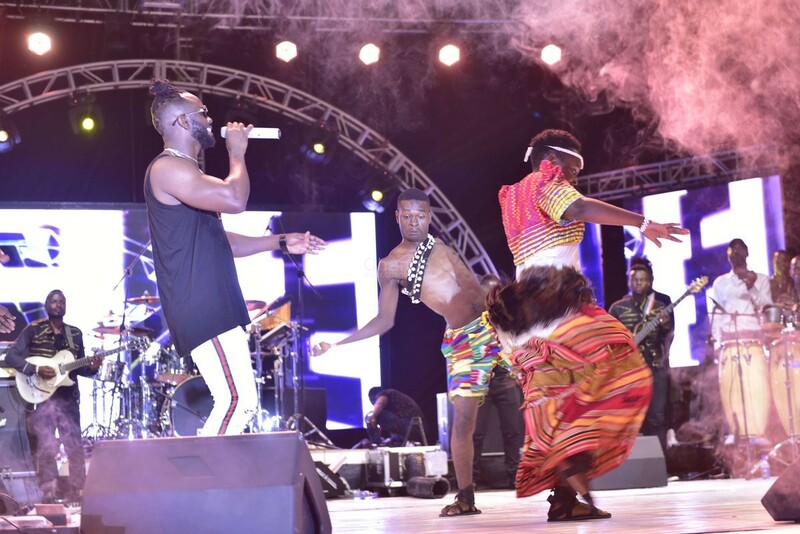 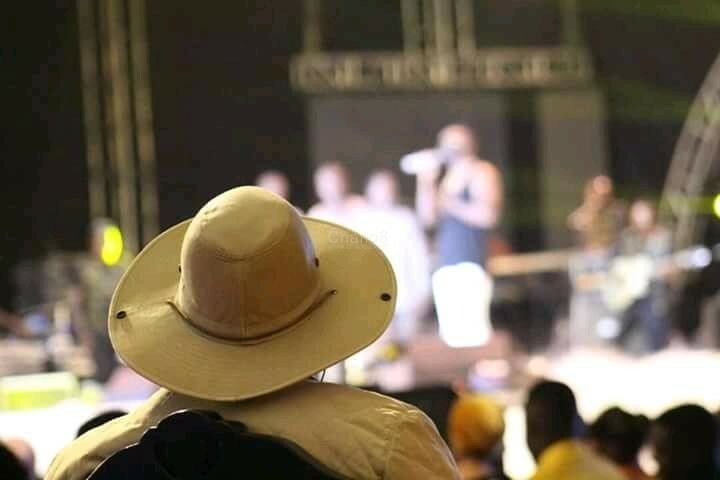 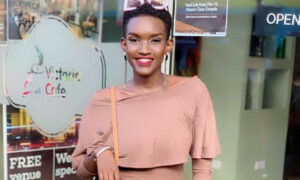 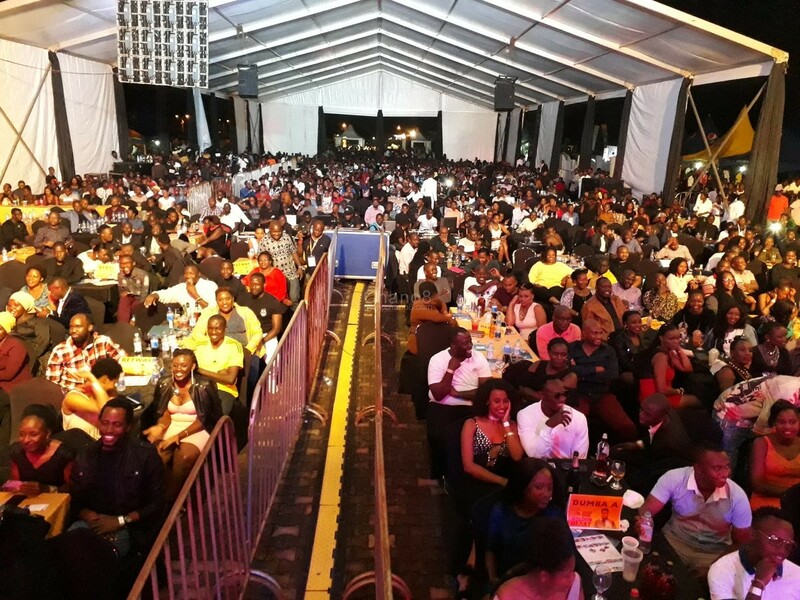 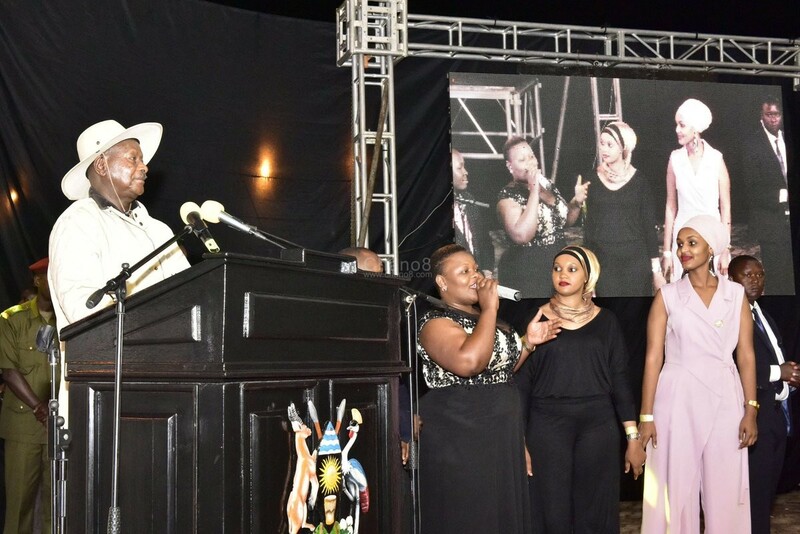 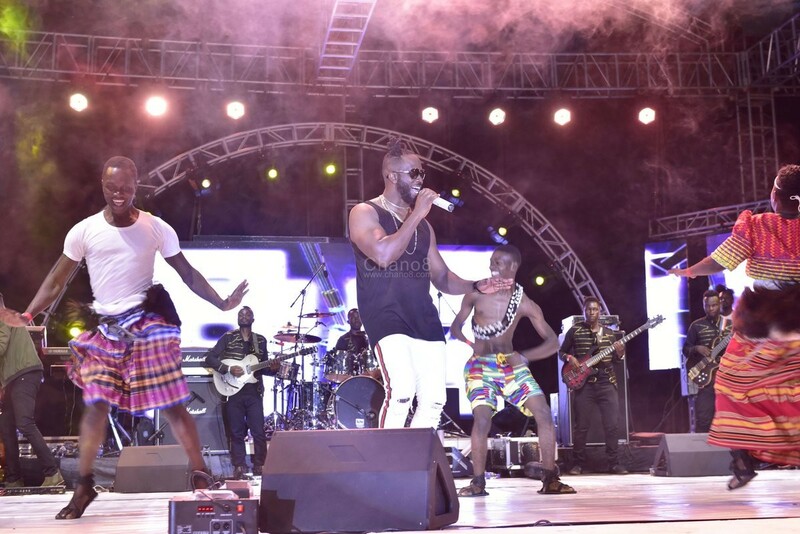 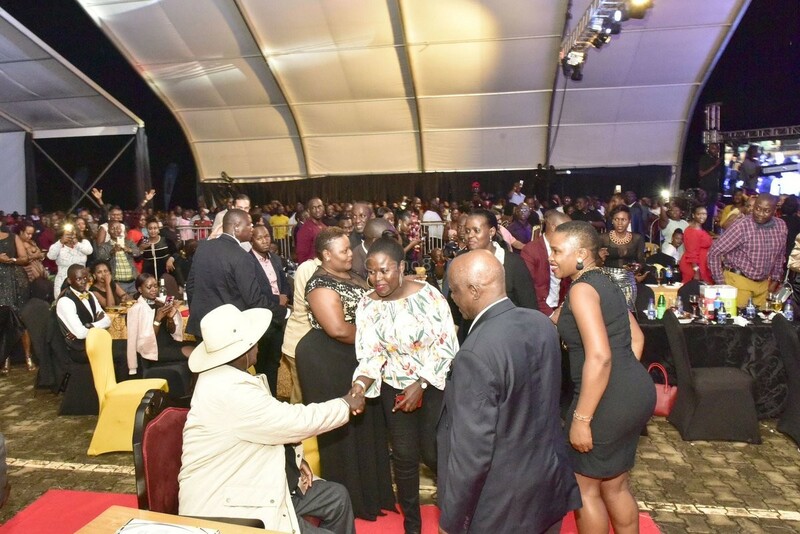 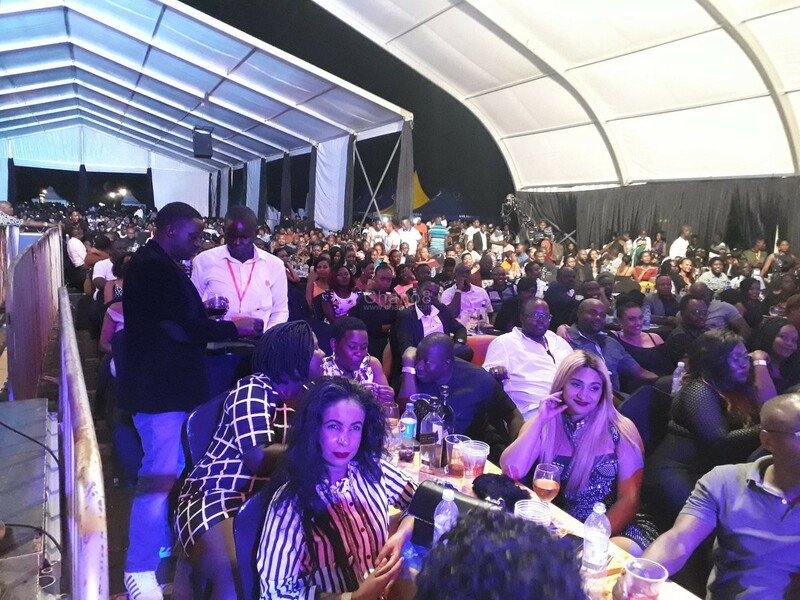 Yes, President Yoweri Kaguta Museveni finally fulfilled his promise and attended self-proclaimed music Big Size’s long awaited ‘Golden Heart Concert’ that took place at Kololo Airstrip last Friday the 3rd of August. 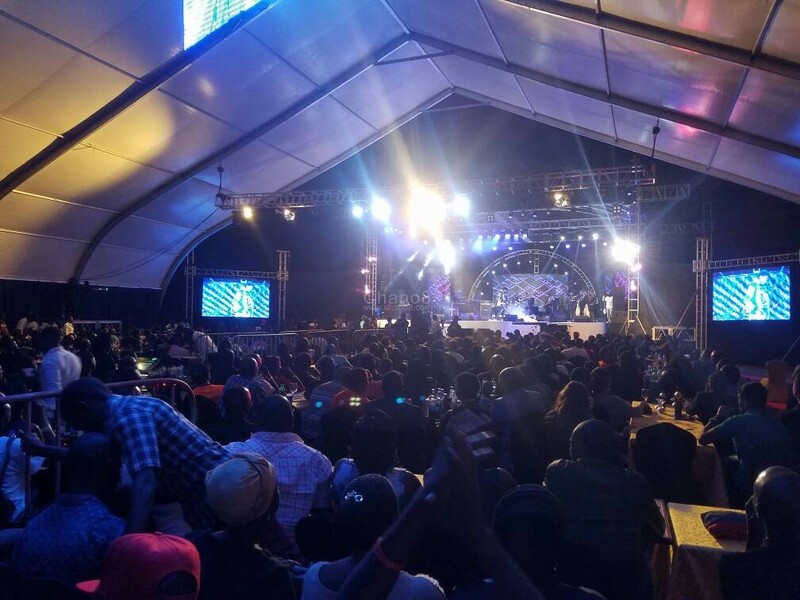 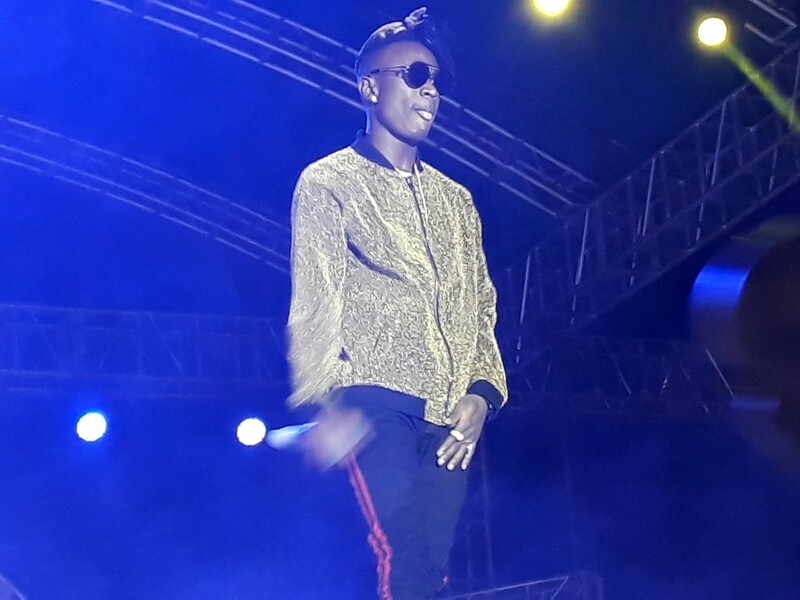 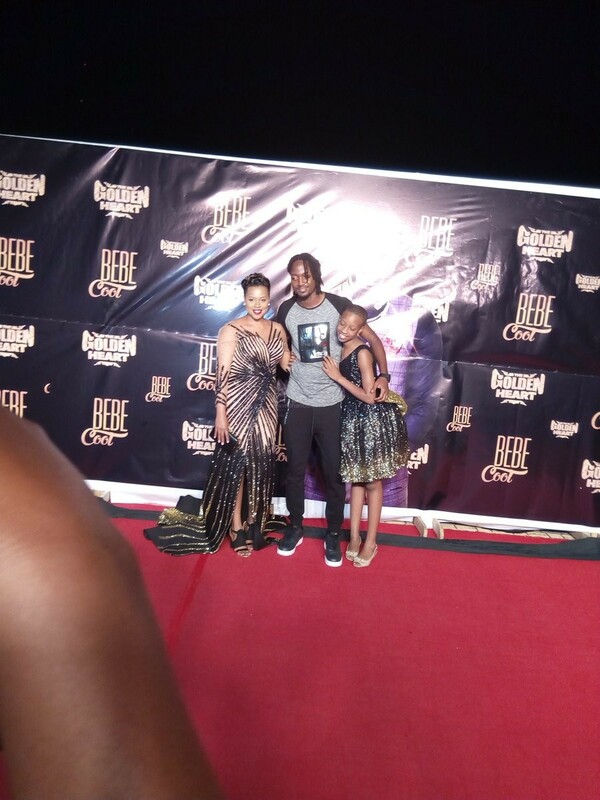 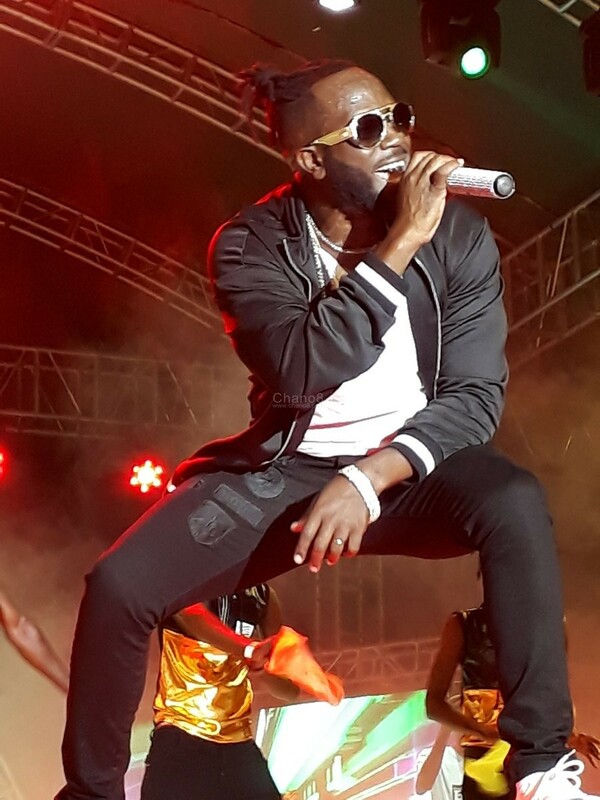 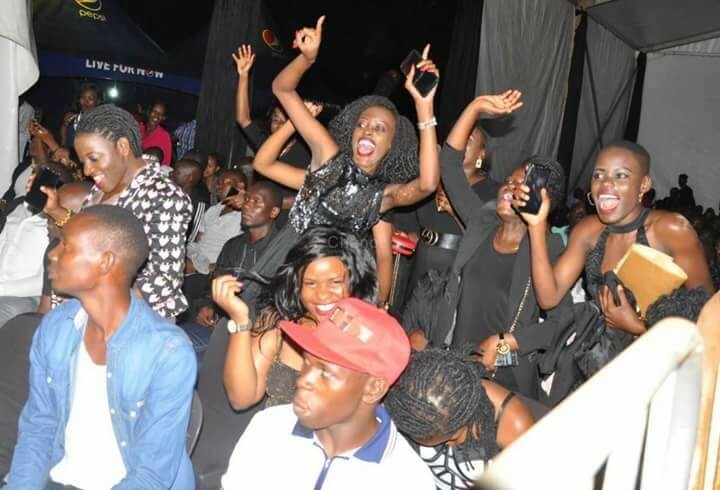 Ragga artiste Dj Micheal was also given stage to showcase before Bebe did his last round that saw him perform songs that that excited the crowd the more with songs like ‘Fire Anthem’, ‘Azina Aseka’, one more touch, ‘Want It’, ‘Mbozi Zamalwa’, ‘Katono’ and finally ‘Up and Whine’.